– To hear from young people the challenges they are facing. 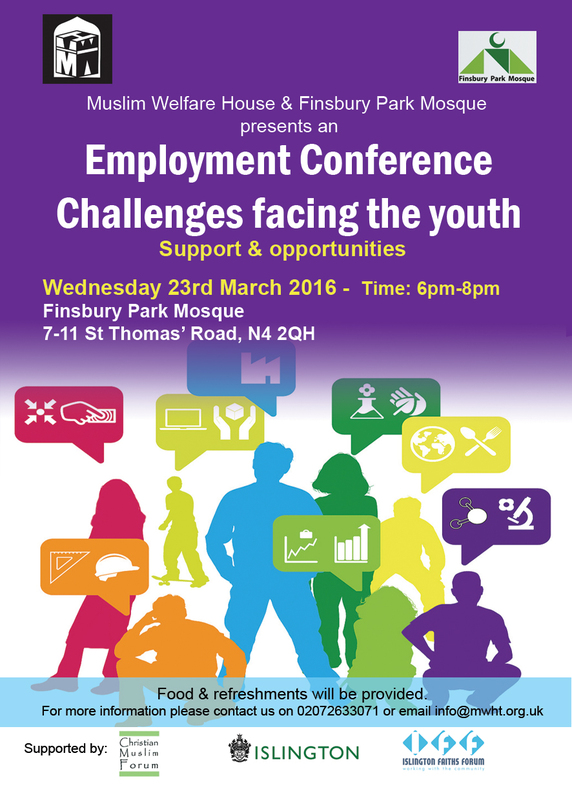 – To inform young people and parents of the community about employment opportunities that are available. – To inform young people about services available catering for their needs.